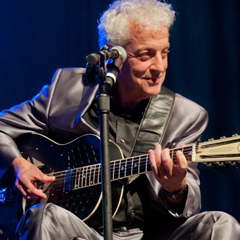 Host Rich Reardin talks with Nashville dobro/steel guitarist Andy Hall. This is the final (part 2) of a series of interviews. Host Rich Reardin talks with Nashville dobro/steel guitarist Andy Hall. 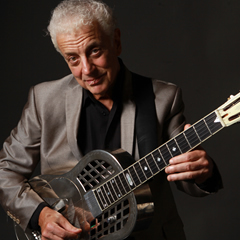 Host Rich Reardin talks with Los Angeles singer/songwriter/guitarist bluesman extraordinairé Doug MacLeod. 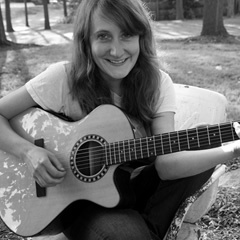 Host Rich Reardin talks with Asheville, North Carolina singer/songwriter Amanda Platt. 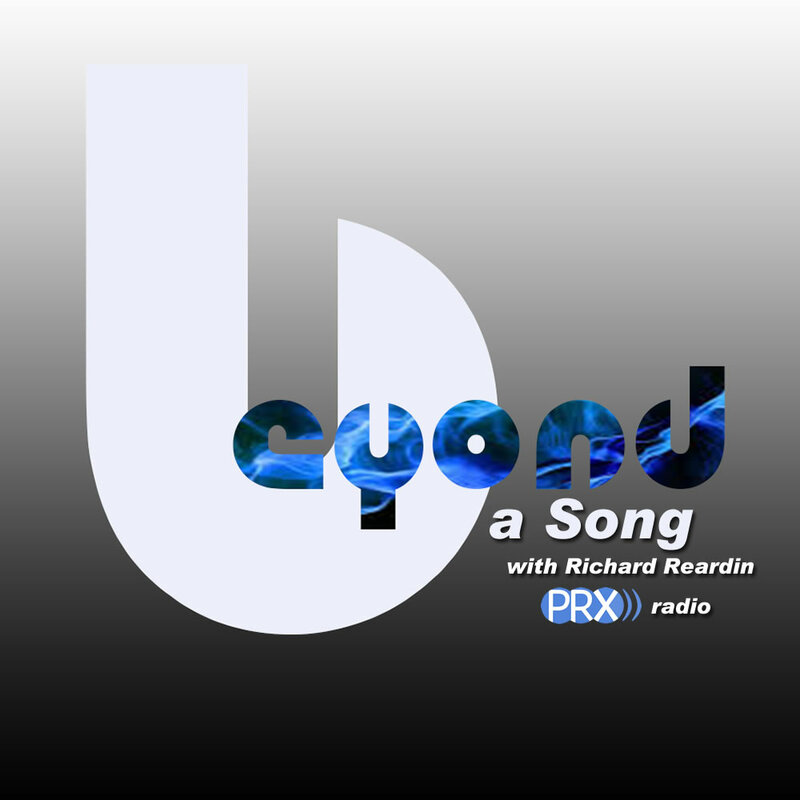 Host Rich Reardin talks with Tulsa, Oklahoma singer/songwriter Jared Tyler. This is the final episode of a two part series. 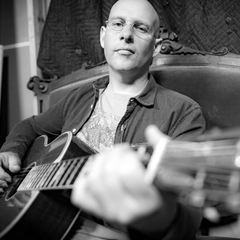 Host Rich Reardin talks with Tulsa, Oklahoma singer/songwriter Jared Tyler. Host Rich Reardin talks with New York singer/songwriter Bill Scorzari about his life and music. Guest host Jason Wilber talks with singer/songwriter Sarah Potenza about her life and music.